Poppy Ridge Golf Course in Livermore for our 3rd Annual Grand Slam Classic. Join us for the 3rd Annual Grand Slam Classic! We are proud to announce we will be hosting our 3rd Annual Grand Slam Classic at Poppy Ridge on April 12, 2019. SCHOLARSHIPS – We have never turned a family away due to financial hardships. We simply won't deny a child the opportunity to play. SAFETY – At Livermore Girls Softball it is a priority to keep our athletes safe. These girls play hard, so we're lucky if catcher's gear makes it through two seasons. Every team is provided with catchers gear (along with a few basic necessities a team requires), and we had 40 teams last spring alone! Player equipment isn't the only thing that keeps our players safe; it also takes good field conditions to do so. For that we need our own maintenance equipment as well. A PLACE TO PLAY – Our league is growing, and we love it! However, there simply aren't enough fields for our softball players and 2-3 teams often share ONE field. Our goal - though it will take some time - is to be able to build a field complex. Our athletes NEED and DESERVE a permanent place to play. We hope to set aside some of the proceeds in an effort to build a softball complex for our future athletes. Show your support for the athletes of LGSA by participating in the 3rd Annual Grand Slam Classic! 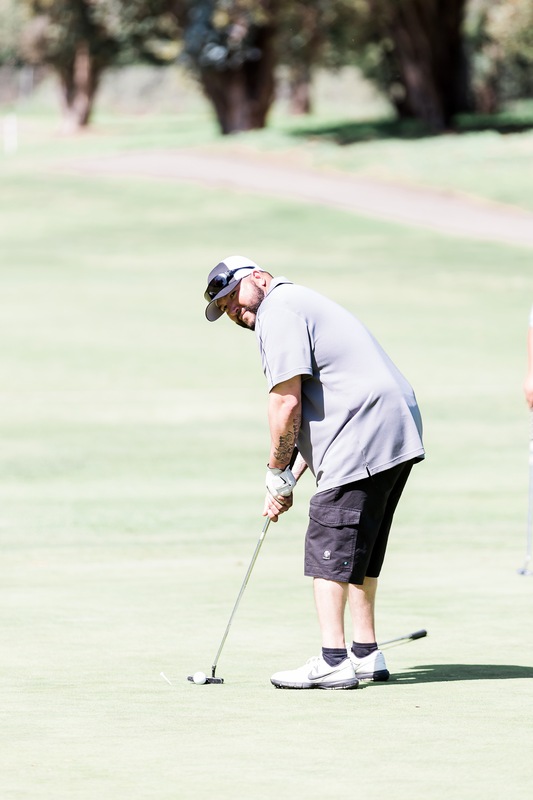 Golf registration includes green fees, cart, range balls, lunch, special contests, and a buffet dinner. We’ll have some special guests on the course this year, and after the round, you’ll have the opportunity to take home some great prizes! What are you waiting for? Visit our online store to register or donate now! Livermore Girls Softball Association is a non-profit organization, so your donation is tax deductible. For your records, our Tax ID number is 94-2618415.